given to both men, the squad leader asked the injured Marine what had happened. 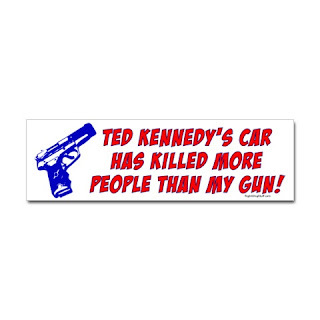 that Ted Kennedy is a good-for-nothing, fat, left wing liberal drunk". 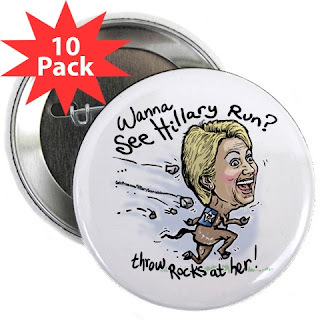 Lots of Ted Kennedy stuff too !! !